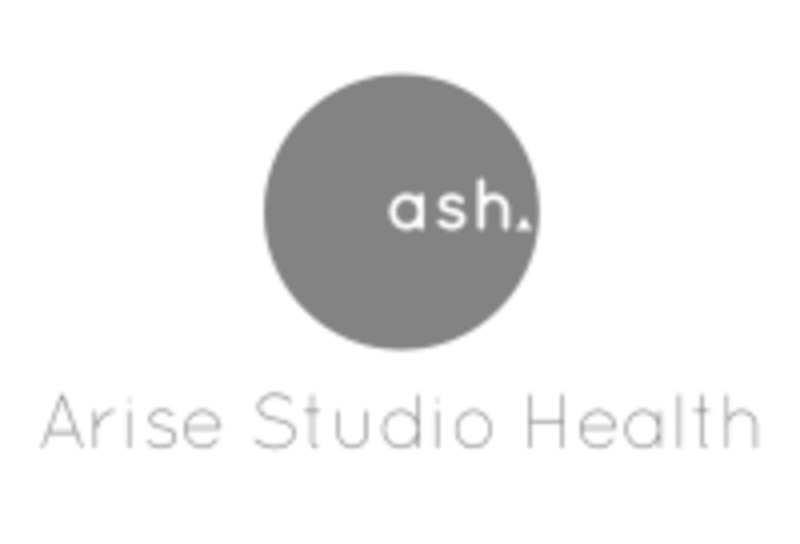 Arise Studio Health is a beautiful light filled boutique fitness studio focusing on flowing, challenging movement classes in Reformer Pilates, Barre, Vinyasa Yoga and Yin and Mums & Buns. ASH offers mindful health in a genuine, supportive environment with a community focus. Really great workout. Easy class to follow and the instructor was very attentive. Best music of any class I’ve ever been to ! Class is a nice balance of being chilled out, but also a challenging work out. Beautiful studio and facilities, including tea at your disposal. Emily was also so lovely.